Pilates is an exercise method, designed to stretch, strengthen and realign the body. It targets the deep stabilising muscles of the torso, improving core stability, posture, and alignment. 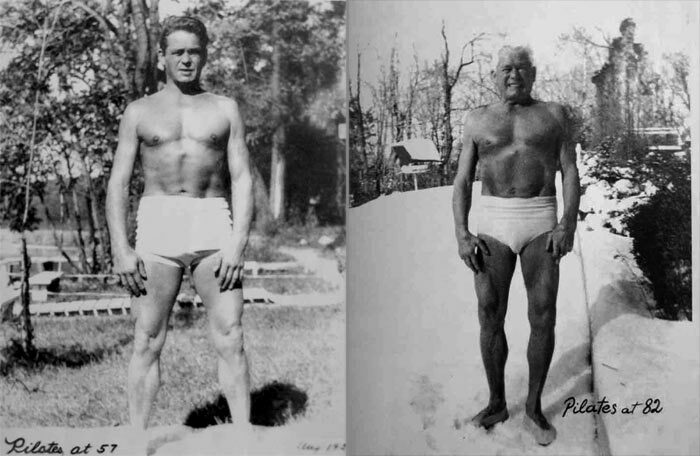 Pilates takes it’s name from Joseph Pilates, who developed the method in the 1920s. It was first known as ‘contrology’ and was popular with dancers and athletes. It has since been discovered by the wider public, as the method can be modified to benefit all levels of fitness. Many of us lead fairly sedentary lives, working at a desk, driving for long periods or doing repetitive movements that can cause stress and tension to build up in the muscles. Pilates can help to reverse the negative effects of daily life on our bodies, by correcting muscle imbalances and promoting better postural alignment. Focus on correct breathing and body awareness means Pilates is also a great way to relieve tension and stress. Pilates complements other sports and physical activities, creating a balanced body that performs more efficiently, with better resistance to injury. Pilates is often recommended by health professionals as the way forward in rehabilitation after injury or to help with chronic conditions, particularly back pain.